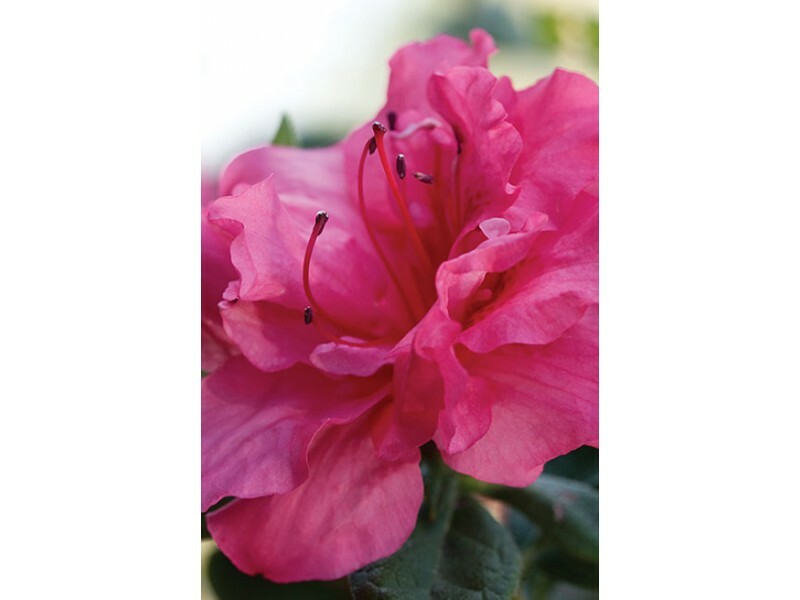 The original Encore Azalea. 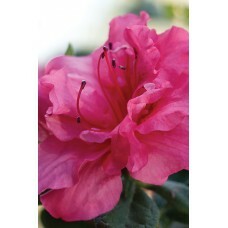 Its dark lustrous foliage accentuates its beautiful semi-double flower. Available for Online Purchase and Delivery in Richmond Virginia. This product will be delivered by Strange's. Can not be delivered outside the Metro-Richmond Area.